Discover and taste wines from Australia at this event at Le Bistro. This event will feature Penfolds and Greg Norman Winery. 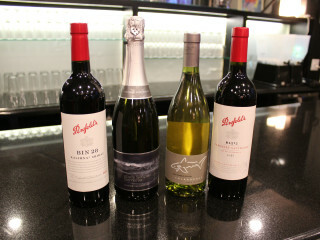 During the dinner, guests will travel around Tasmania, Eden Valley, Barossa, Kalimna, and South Australia wine regions.